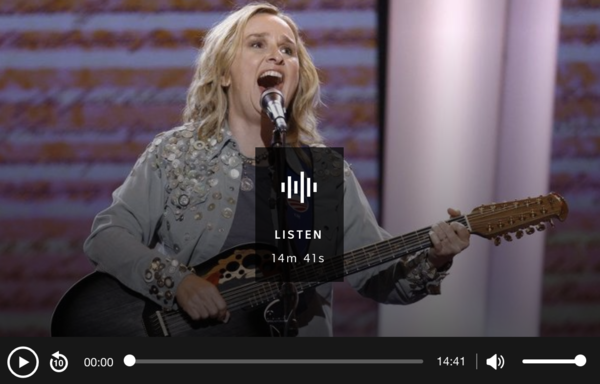 To Melissa Etheridge, Respect Yourself is both a song she’s proud to sing, and a motto she aims to live by. Academy Award and Grammy winner Melissa Etheridge's last toured Australia in 2016 and received rave reviews for her powerful performances. Coming to the country again to tour with friend and fellow performer Sheryl Crow, she joined Myf Warhurst to talk her upcoming shows, how she sees the world around her today, and why it’s so important to respect yourself.